Free Advice – Speak to us! Hot Deals – Be up to date! 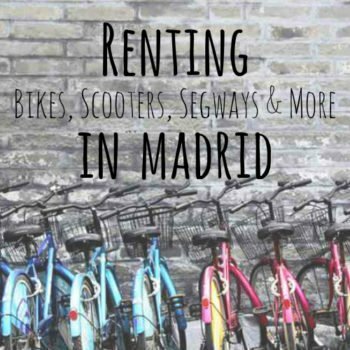 Home Posts Tagged "spain guide"
Renting Bikes, Scooters, Segways & More in Madrid! 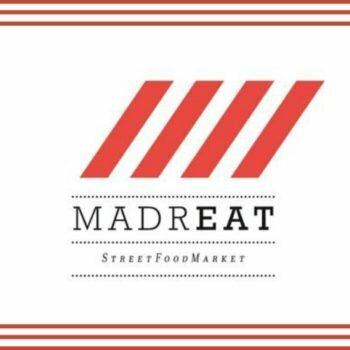 Hint of the Week: MadrEAT Returns this March! 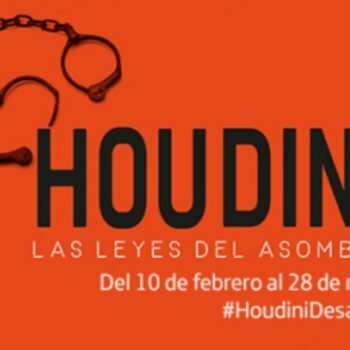 Houdini Magic Theatre at The Telefonica Foundation! 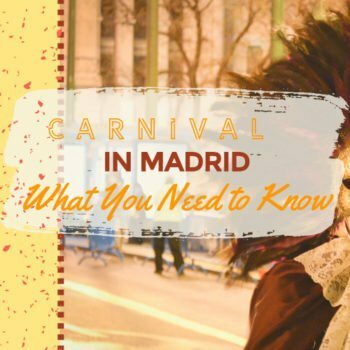 Carnival in Madrid: What to See & Do! 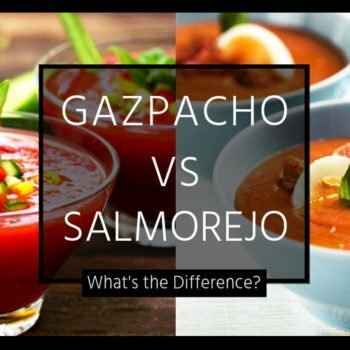 Gazpacho vs Salmorejo: Which is Better? 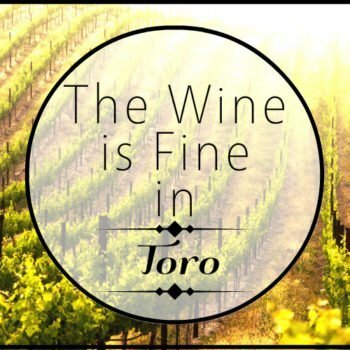 The Wine is Fine in Toro! 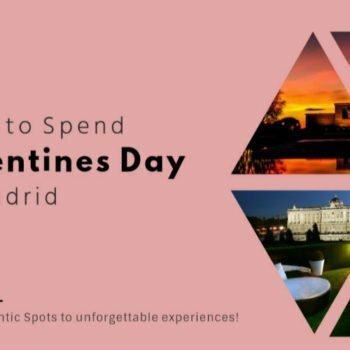 7 Ways to Spend Valentines Day in Madrid! Check out our different themes! Check out our upcoming events! 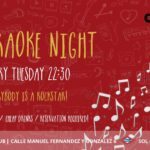 KARAOKE NIGHT - Everybody is a Rockstar! 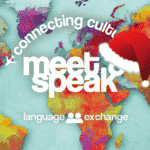 MEET & SPEAK - Connecting Cultures! 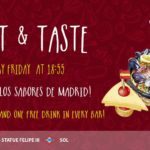 MEET & TASTE - Tapas tour! MEET & PARTY - Explore Madrid's amazing Nightlife with us! 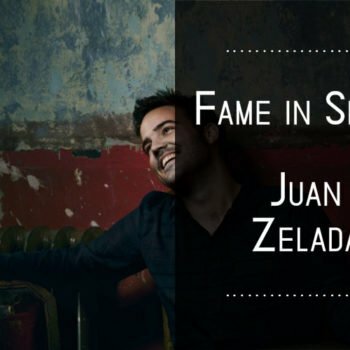 MEET & DANCE - Learn Salsa, Bachata, Merengue & International Get-Together! Check out our latest videos! Visit our channel on YouTube! Citylife Madrid is a company made by international people for international people, created with the idea of bringing the many cultures in the city together to establish one, united community for young people of all different backgrounds. 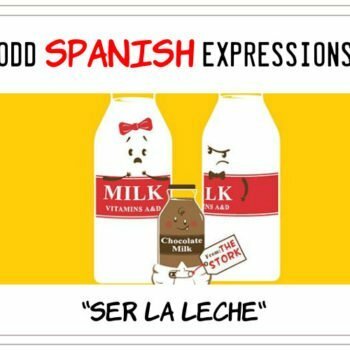 It is our goal here at Citylife Madrid to help you integrate into Spanish (and specifically Madrid) life. 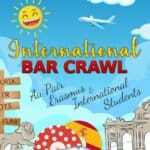 Whether you are looking for accommodation, cultural experiences, internships, travel opportunities or even just meeting new people from around the world! Make Citylife Madrid your one-stop provider and friend here in Madrid. 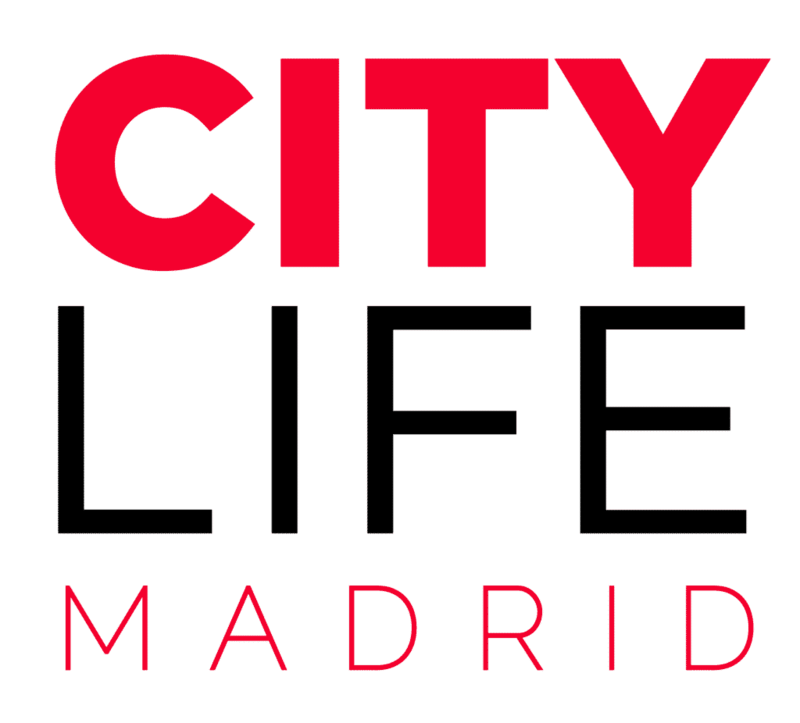 Citylife Madrid, be part of it! Find out more about us! Teniendo en cuenta el artículo 21 de la Ley 34/2002 de Servicios de la Sociedad de la Información y Comercio Electrónico y nuestra Política de Privacidad, solicitamos su consentimiento para la suscripción y envío nuestra newsletter. Open a chat with us!